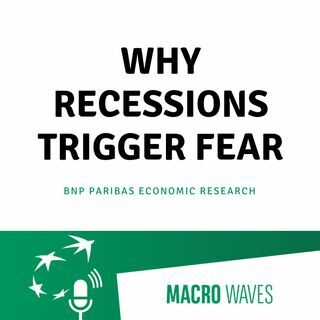 The psychology of a recession, Episode 1 - A significant growth slowdown triggers anxiety that worse is to come. Households and companies hate uncertainty, confidence drops and a negative spiral develops. Although central banks may adopt a more dovish tone, the minds will still be dominated by a feeling that growth is missing.